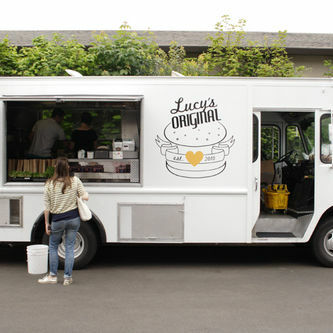 The end of Morso and Hatch, a new Salt & Straw cart in Lake Oswego—and more of the week's Portland restaurant news. 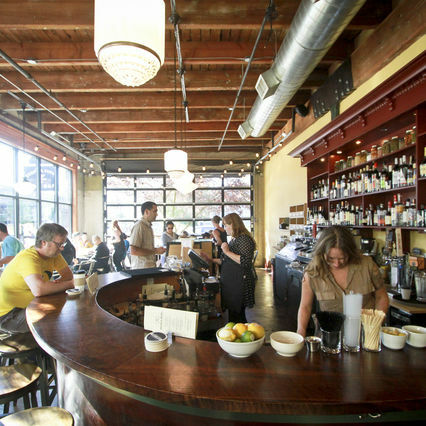 With next week’s Pok Pok menu changes and Sen Yai noodle house near completion on SE Division, one man’s Southeast Asian food vision will rise breakfast, lunch and dinner. 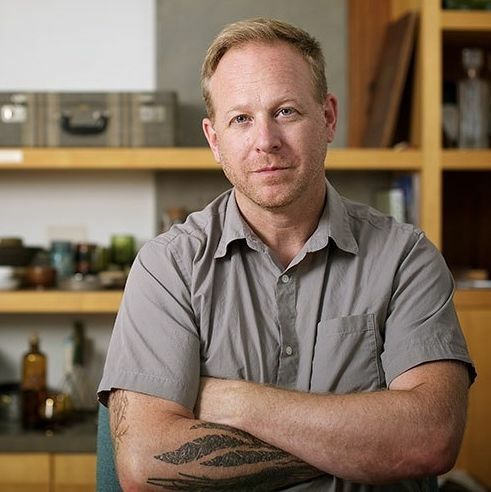 Top food news stories from around Portland, including the opening of Earl Ninsom's Tarad, new products from Olympic Provisions, and a new menu for Kenny & Zuke's Deli Bar. 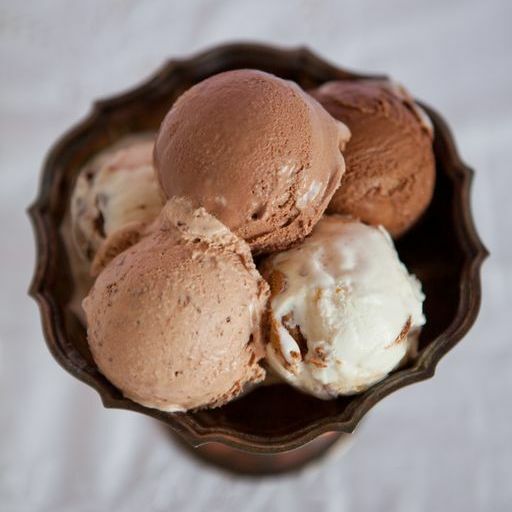 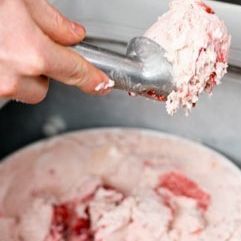 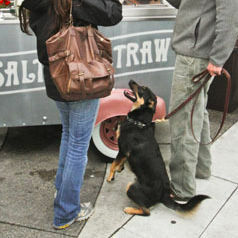 Salt & Straw transforms five local artisan chocolatiers creations into bold spheres of cold comfort. 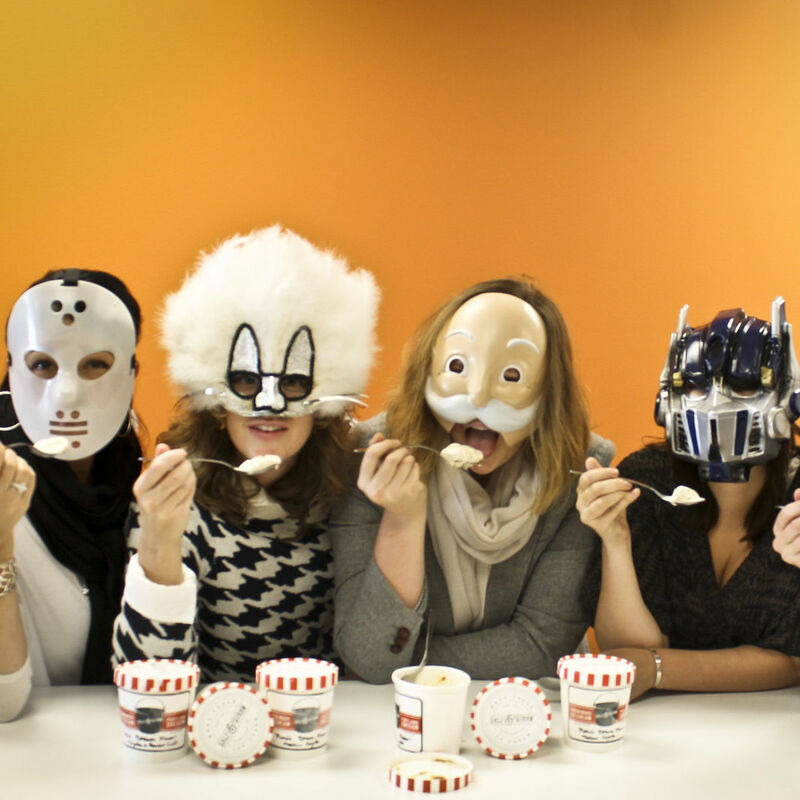 Portland Monthly's food editors unmask the winner of our Dream Ice Cream Flavor, available throughout November at all Salt & Straw locations. 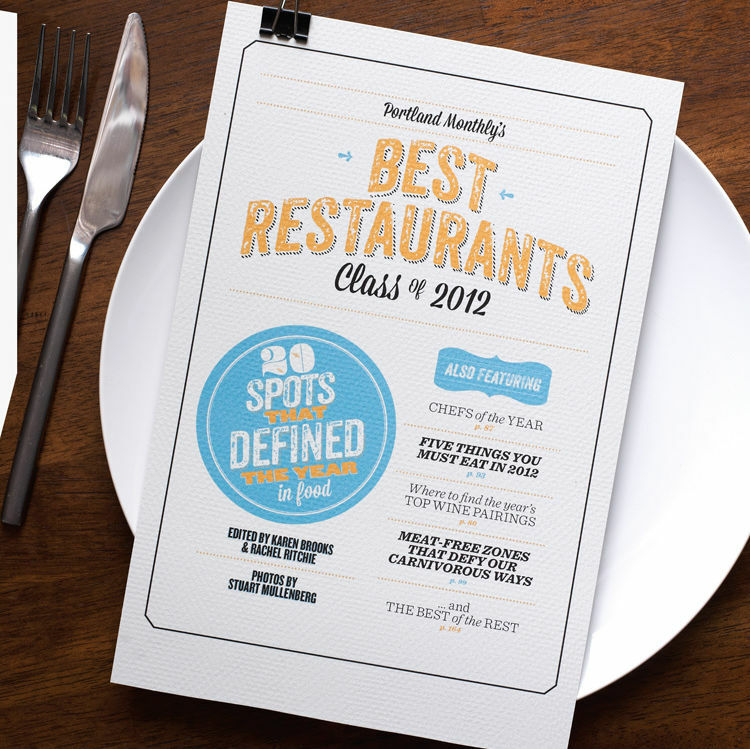 It's our annual assemblage of Portland's most exciting eateries. 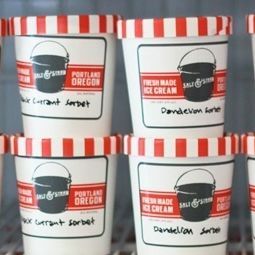 In celebration of Feast Portland, PDX's ice cream experts are unveiling a new flavor with ingredients from five regions of Oregon.